Over 20 national archives and a growing number of communal and specialist archives have already joined Archives Online. The portal thus enables Swiss-wide, cross-archival research. For instance, searches for prominent names such as Albert Einstein, Thomas Mann or Max Frisch reveal the Swiss archives in which documents by or on these famous figures can be found – and always in the up-to-date status of the member archives. By participating in Archives Online, which is supported by public archives, ETH Library is pursuing its strategy of continuously improving the visibility of and access to its holdings by joining national and international specialist portals. 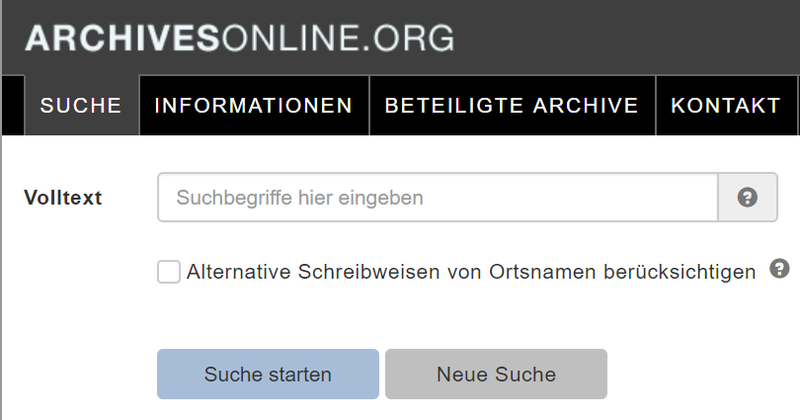 This additional search option supplements the in-house search platforms such as the ETH Zurich University Archives Database, Thomas-Mann-Archiv Online, Max Frisch-Archiv online and the ETH Library Search Portal.